We need your help to expand our Muslim community in Las Vegas, Nevada. Your generous donation will help us establish a self-sustaining Muslim community, right in the heart of downtown Las Vegas. The mosque has continuously played an active role in the guidance of the Muslim community, teaching both the young and older generations as well as producing a venue for Muslims to meet one another on religious occasions. But the mosque has much more potential than this, and we need to utilize it fully so that many more areas of the lives of Muslims may benefit from it. Your contribution is greatly needed to continue our building efforts towards the Muslim Village. 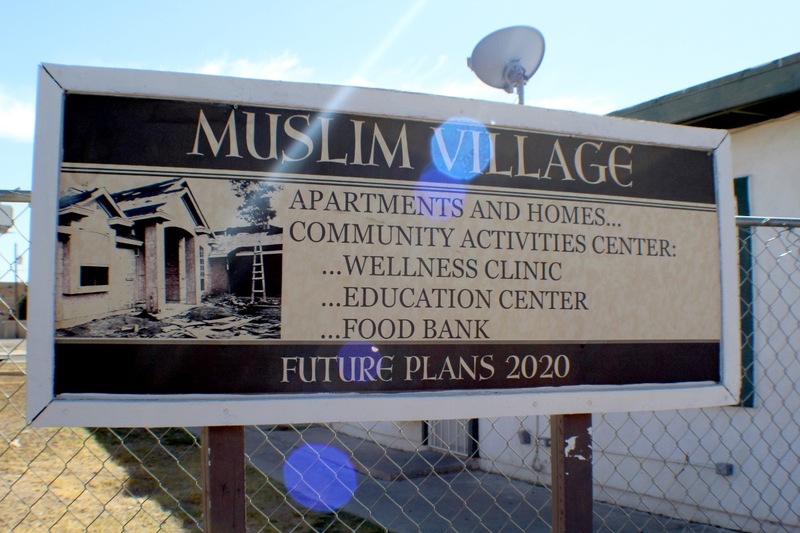 Building a strong Muslim Village will contribute to the future economic growth and established relationship the Las Vegas community. Provide social awareness about Islam and give back to those who need it the most.